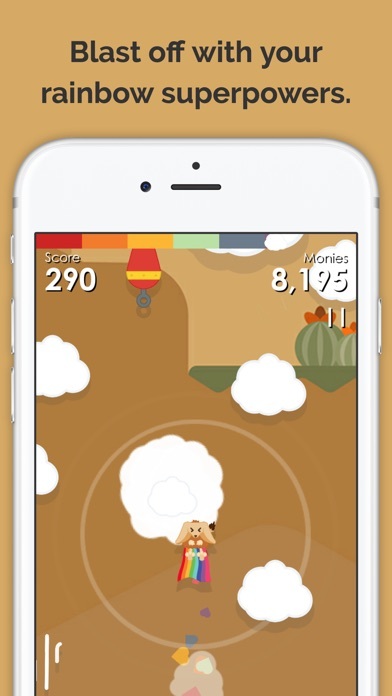 - Glorious full screen support for iPhone X! 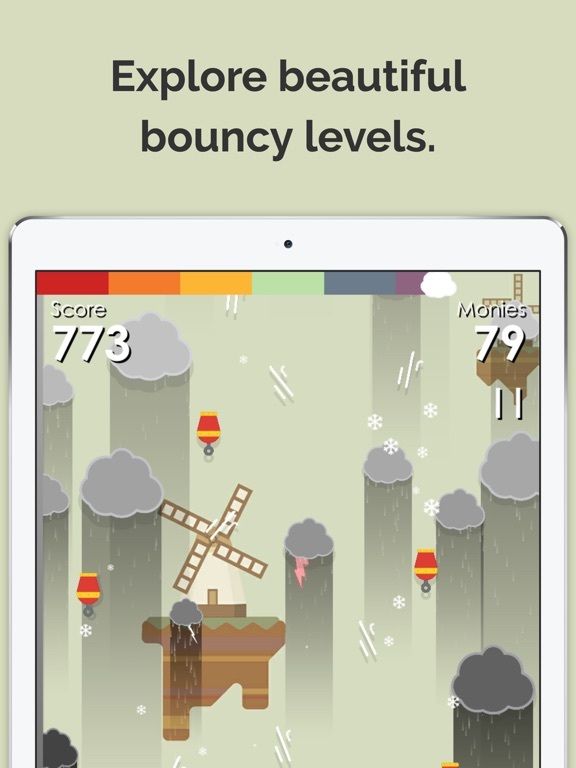 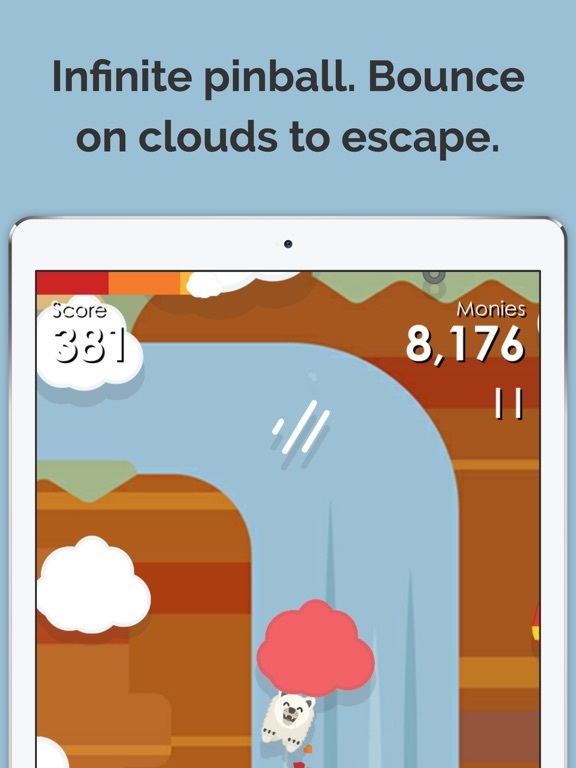 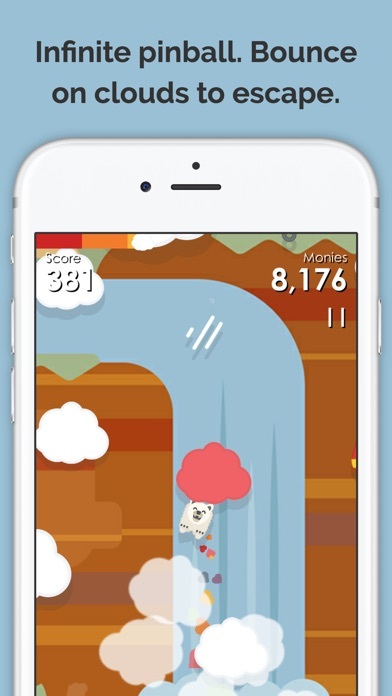 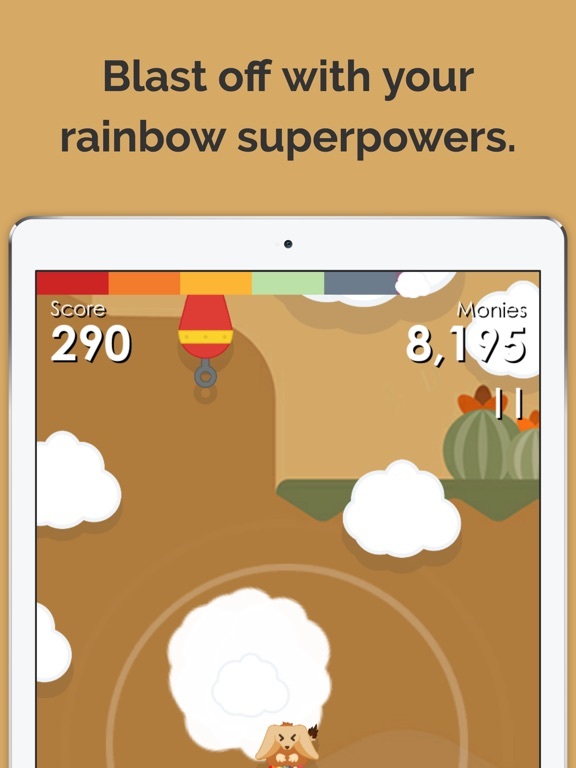 - Bounce on clouds to escape and charge your rainbow superpowers! 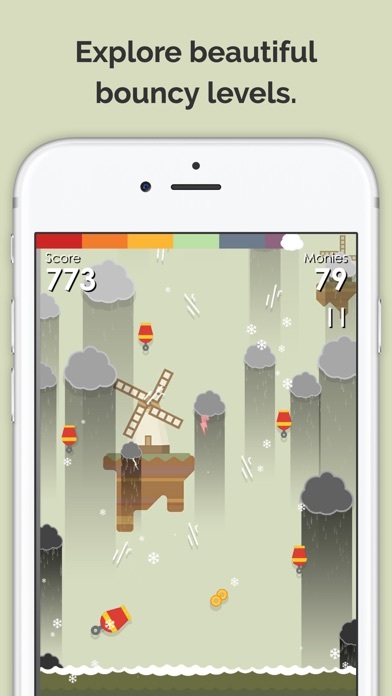 - Explore beautiful bouncy locations and escape the flood! 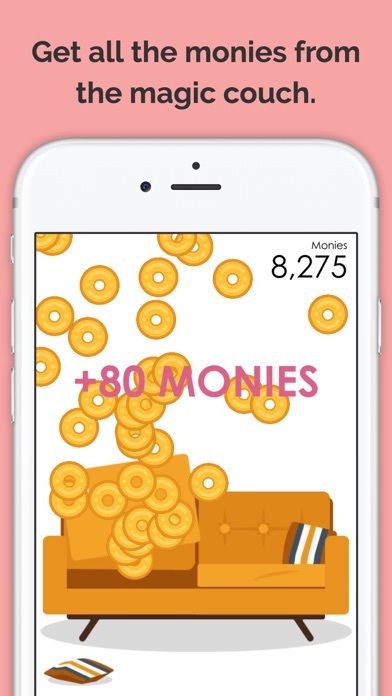 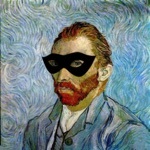 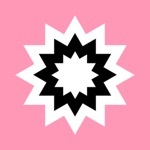 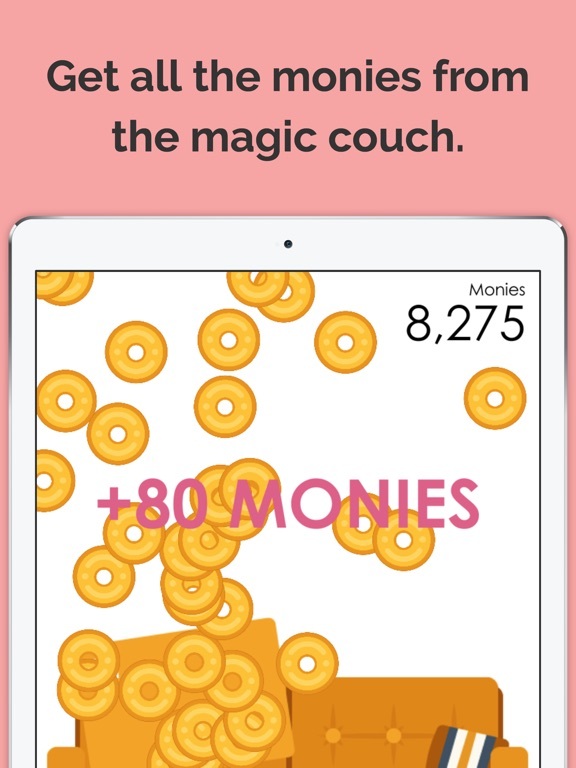 - Earn monies from the magic couch to open secret gifts! 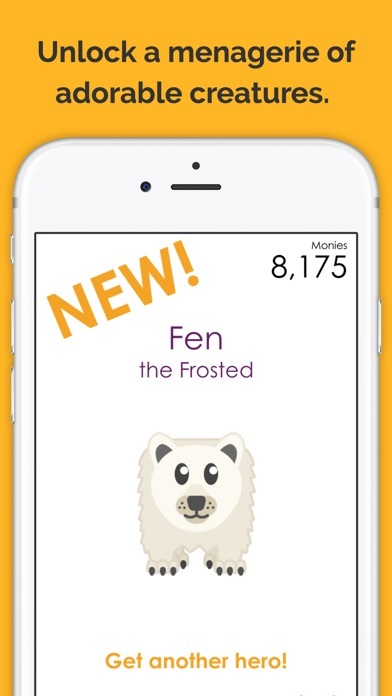 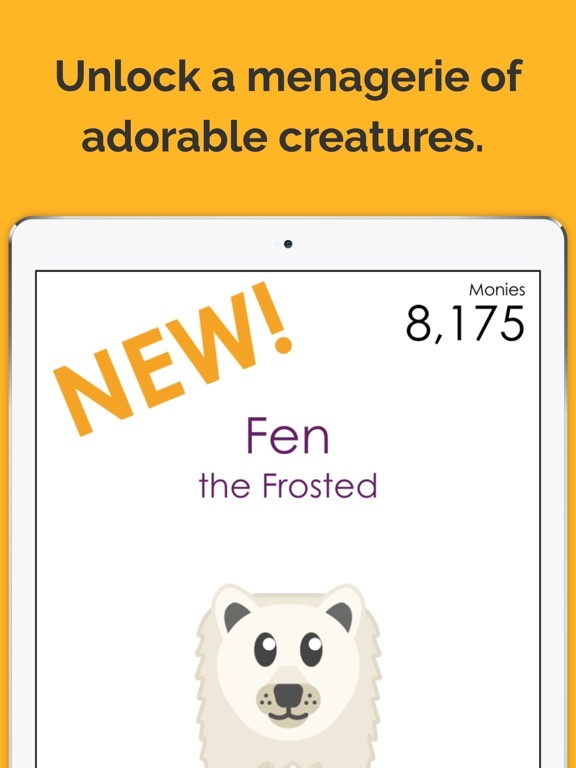 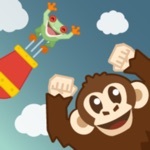 - Collect a menagerie of adorable creatures, monsters and cryptids.